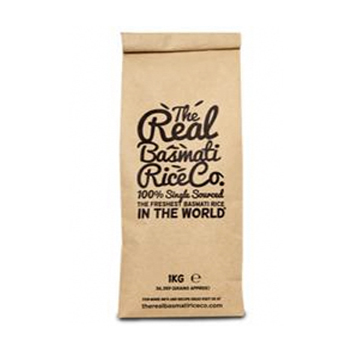 The guys behind The Real Basmati Rice Co are really stirring up the Rice category with the launch of their personal back to basics Basmati product. Stripping the range back to an artisan and more natural feel that should be associated with the worlds staple food. It’s not just the packaging doing the talking, but the business itself is founded upon the sourcing and harvesting of rice from smaller farms and estates; where paddy fields are fed by the natural melt water of the glaciers of Kashmir. Therefore offering a fair trade style system for Indian farmers. This is a great example of a brand with a strong, authentic and emotionally compelling back story behind it. 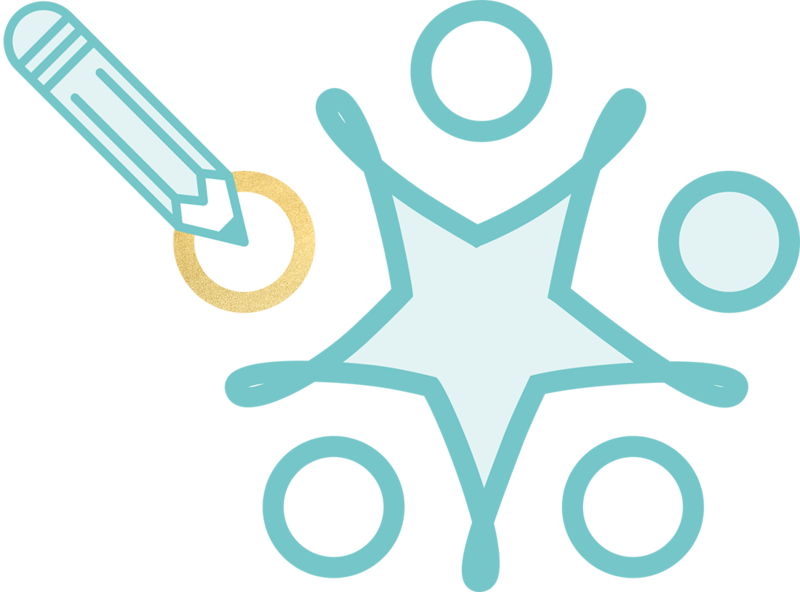 This product is perfectly positioned to attract the more sustainably aware consumer. Also, the 100% recycled packaging is so contradictory to the category norm that it should provide great standout, and drive interest and trial among the wider rice eating population too. This is the type of product that is setting the example for corporations to follow with regards to creating a sustainable future and helping grow micro and macro economies with small emerging businesses, whilst still being contemporary and desirable.